The show is over! And oh my, was this an incredible show. To start, our winter bridal show 2019 is officially the largest pre-registered attendee list we have ever had! How cool is that?! 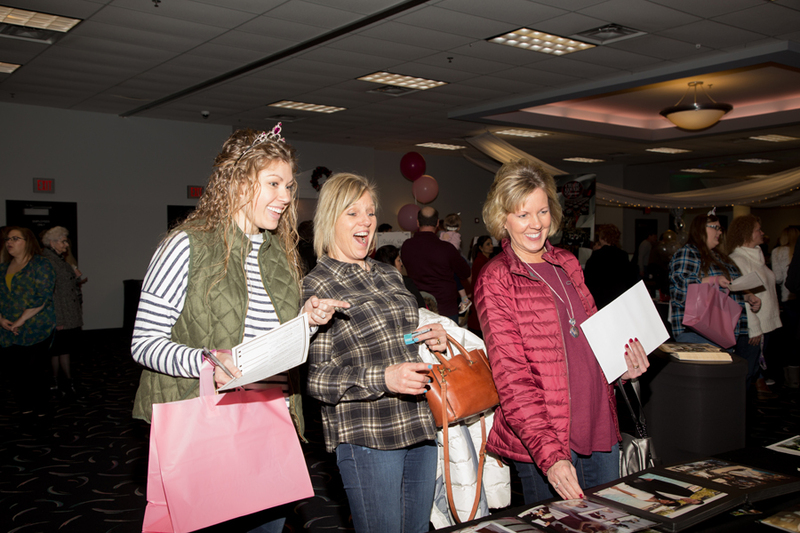 We’ve been working hard on making sure that our bridal show stays free for all of our attendees and affordable for businesses that participate as vendors. Our brides received adorable tiaras when they arrived and brand new pink shopping totes to carry all of their goodies! Every bride that attended also received a drink ticket for our bridal show’s signature drink the Blushing Bride. This was also the second bridal show that we’ve done our scavenger hunt. The winner of the scavenger hunt won a $200 Amazon gift card! It was a blast to see everyone interacting with vendors and learning about their companies. One of the wonderful things about bridal shows is they allow companies to provide special discounts and promotions to attendees. And some even do giveaways at their booths just for attending the show! If you’d like to see a full album of photos taken at the DC Centre Winter Bridal Show 2019 by Mr. B’s Photography, check them out on our Facebook Page. I had a fabulous time there with my team, and have heard stellar reviews from clients stating that out of all the bridal shows they’ve been to, yours was by far the best. We look forward to the next show in July! Thank you so much Jeremiah! We loved having you there. We look forward to the next one!